Salt Lake City, UT (March 18, 2014) –Regence BlueCross BlueShield of Utah has named YWCA Utah a Community Partner Organization (CPO) for 2014. The partnership was announced at the YWCA Utah’s March board of directors meeting. 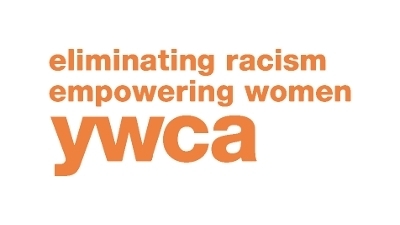 As a CPO, the YWCA Utah will receive $100,000 to implement three new initiatives that will have a transformative impact on the YWCA’s organizational stability and future. The CPO grant will provide start-up support for a new full-day academic kindergarten at the YWCA (slated to open in fall 2014); help create a new giving society, which will increase annual charitable contributions to the YWCA; and underwrite a statewide “Strong Women” membership campaign around Mother’s Day. Employee volunteerism is another important component to the partnership, and Regence employees will be involved in vital YWCA activities throughout 2014, including the “Movers for Moms” donation drive around Mothers’ Day, and the annual “Home for the Holidays” open house and service project in December. For over a century, the YWCA Utah has been a voice for women, a force for change, and a place for hope. Our pioneering programs have empowered women, strengthened their families, and created lasting change in our communities and state. From our comprehensive family violence services, which last year provided over 2,200 individuals with safety and opportunity, to our broader initiatives in education and leadership development for every woman, the YWCA Utah is a respected voice on issues critical to the well-being of Utah women and their families. For more information, visit www.ywca.com.